Mortonhall offers the following facilities. But there is much more to discover in Midlothian itself. The Pentland Hills Regional Park is a network of footpaths and great for walkers. 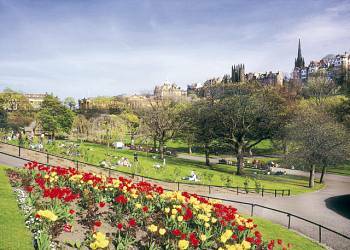 It�s a justly popular day out for the residents of Edinburgh. And families will love the facilities at Vogrie Country Park, another excellent destination for a day trip.Something not to be missed on one of our Midlothian caravan holidays is a visit to the famous Rosslyn Chapel, which featured as a location in the Da Vinci Code. The chapel, with its mysterious crypt and associations with the Knights Templar, has been the source of many myths and legends over the years. Rosslyn was also the site of one of William Wallace�s victories against the English. Borthwick Castle, one of the most impressive medieval Scottish castles, is also well worth a visit. 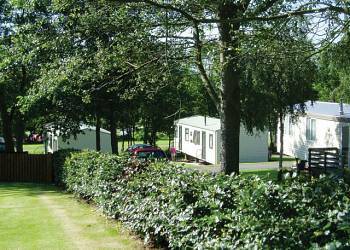 Clean caravans, a quiet park, good for children and an ideal location. 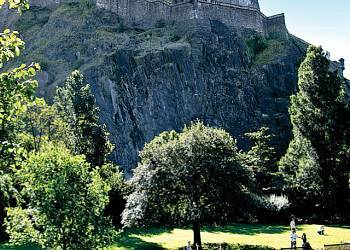 A great location near a direct bus route for Edinburgh city centre. The caravan was spotless and looked brand new! 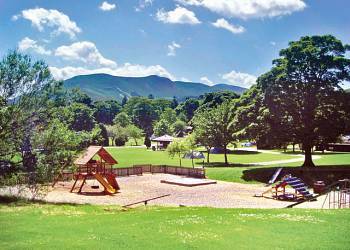 A great park and very close to a good bus route into Edinburgh and the surrounding area. I would recommend this park - great value! We had a lovely short break and everything was tip top! 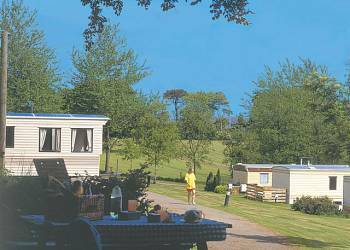 The park was really well situated just outside the city centre and the caravan was like new, clean and very comfortable - I wouldn't hesitate to book again! This park is a fantastic oasis of calm just minutes from Edinburgh city centre by bus. 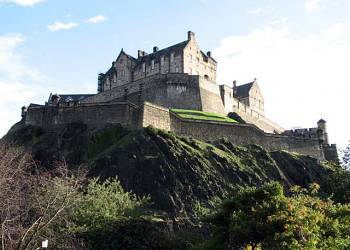 It has all the great bits of being in the country, whilst only being a short (and cheap) bus journey from the hustle and bustle of Edinburgh. 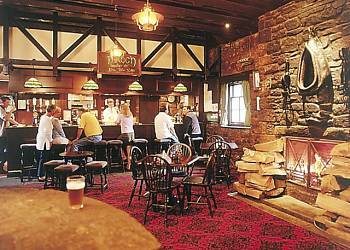 The standard of the accommodation and facilities can not be beaten for the price! The standard of these caravans is very high, we wanted for nothing. Even going in October, we were plenty warm enough. A fantastic location close to dry-ski slopes and with easy bus transport into Edinburgh. 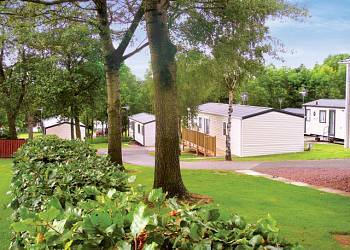 A beautiful, spacious park with wonderful views across open countryside and helpful and welcoming staff. It was an ideal way to see Edinburgh the buses stopped outside the park gates and you could go anywhere reasonably cheaply. Our family trip to Scotland was remarkable - the caravan, park location and the facilities were excellent. 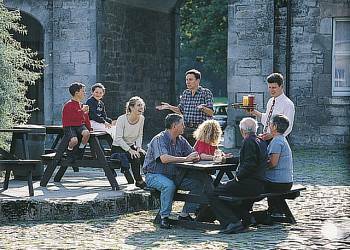 We recommend Hoseasons to any family who is planning their holiday! Have you been to Mortonhall? Please submit your review so that others can benefit from your experience. Important note: Information provided here about Mortonhall is for guidance only.